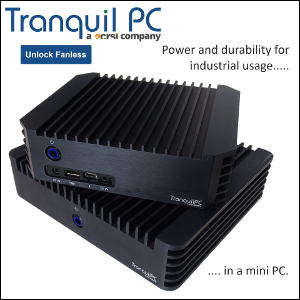 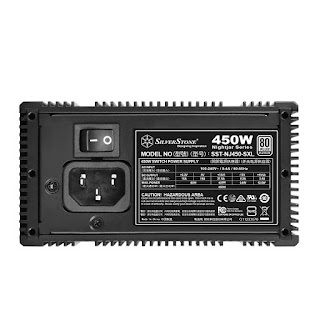 Lee Garbutt over at PC Perspective takes a look at the one and only fanless SFX power supply (SilverStone's NJ450-SXL) and is pretty impressed. 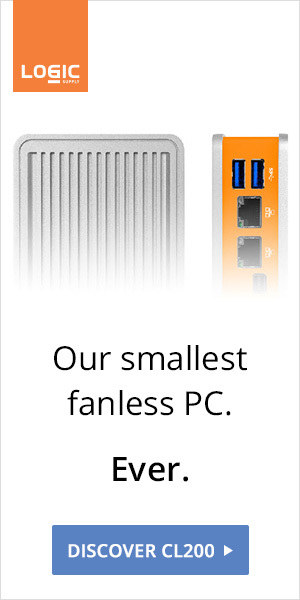 Although mentioning twice that the unit needs active cooling leaves us puzzled... and slightly worried. 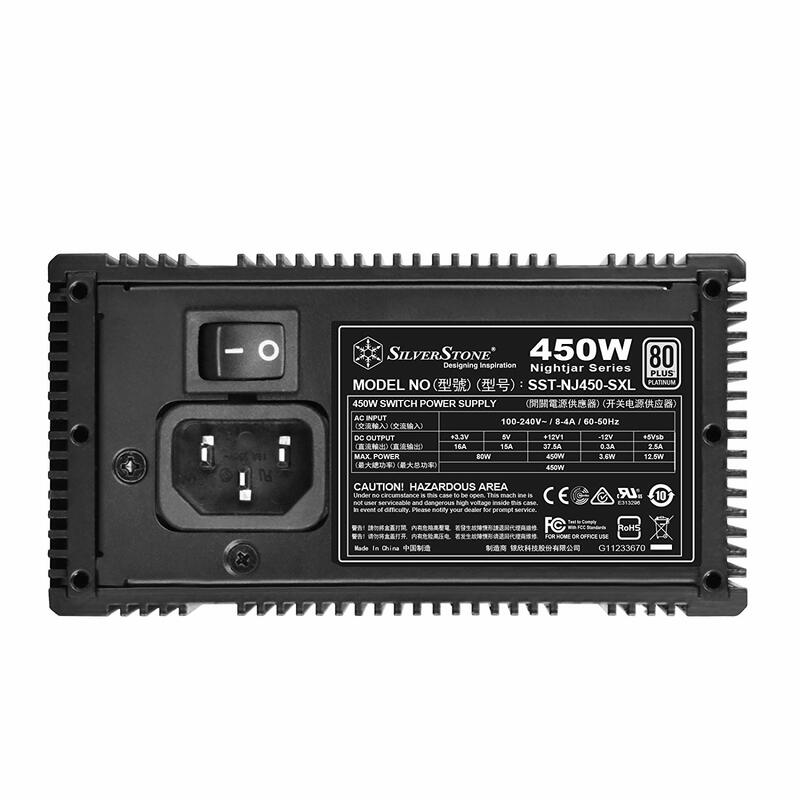 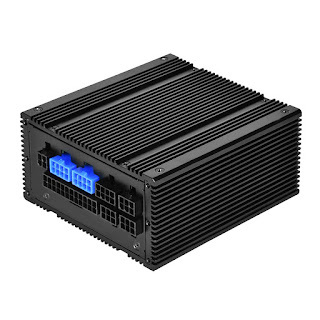 "The NJ450-SXL power supply delivered 450W of combined DC load with very good voltage regulation, good AC ripple and noise suppression, and excellent efficiency (meeting the 80 Plus Platinum requirements) during our tests. 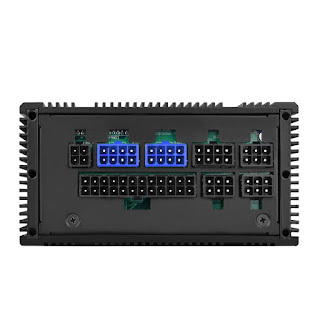 The power supply is fully modular and comes with a very good assortment of short ribbon style cables intended for use in small form factor cases. 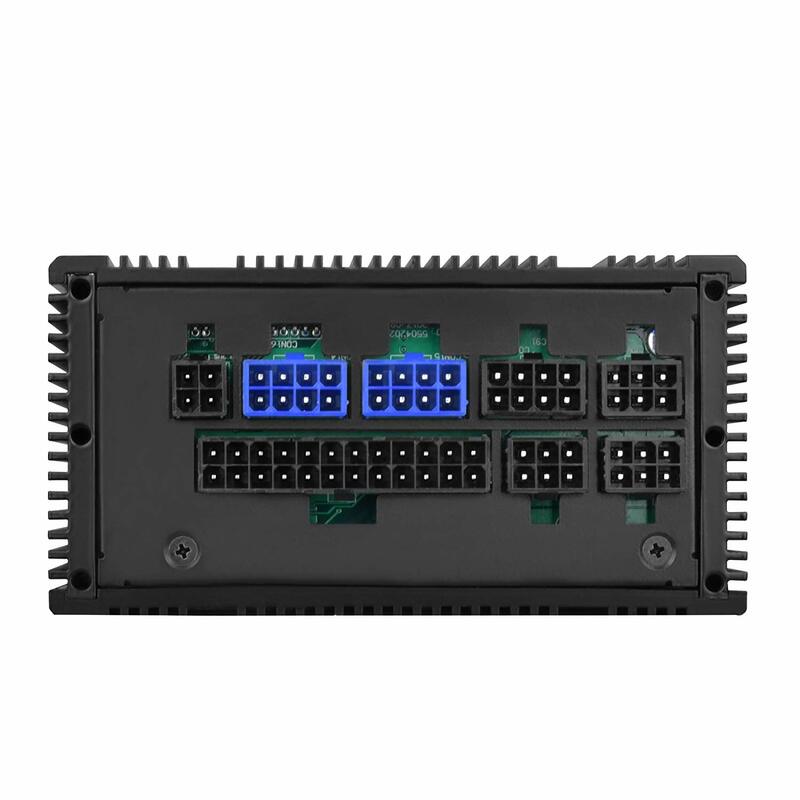 It even includes four 6+2 pin PCI-E connectors on two cables but with only 450 total watts you may not need all four."